LeMoine&#039;s Automotive &amp; Motorsports Fuel Saving Tip for Negaunee: Check Engine Light - LeMoine's Automotive & Motorsports Inc. 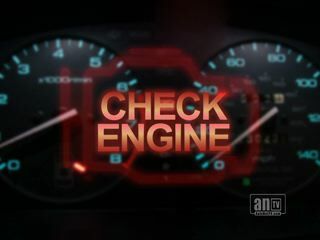 Here's a question for Negaunee, Michigan : How long have you been enjoying the romantic glow of your Check Engine light? If your date's eyes are smoldering in the soft glow of the Check Engine light, try to think of all the gas money you'll save by getting it fixed. Give LeMoine's Automotive & Motorsports a call when you are ready.